Bridgestone Metalpha manufactures steel belt wire for the Bridgestone/Firestone Off-Road Tire division. These tires are used in heavy duty applications for construction, mining, aggregates, and industrial operations. 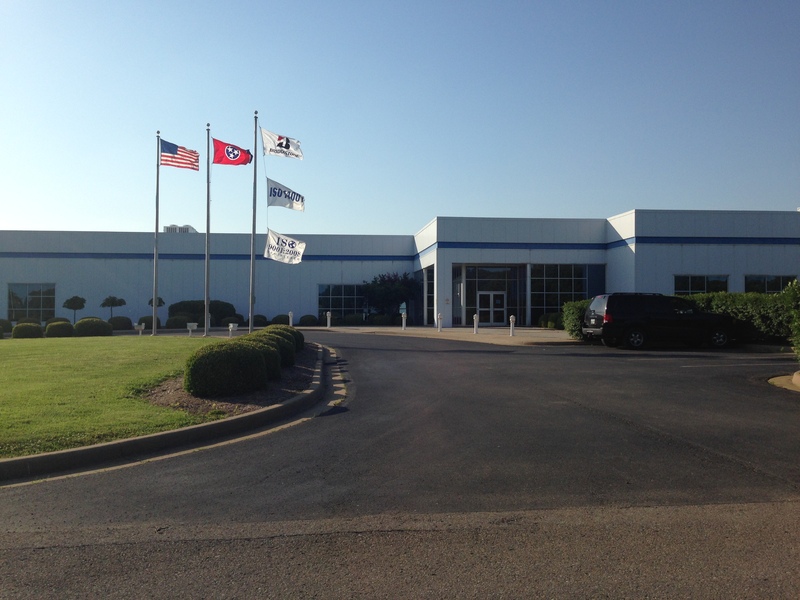 Bridgestone’s market share in this sector has grown to nearly 40 percent of the domestic market creating the need for an expansion to the steel belt wire facility in Clarksville, TN. Wieland was contracted to provide the construction services for the expansion. The project included A 150,000 sf expansion of an existing facility which added numerous production lines to the “steel rod fiber” process which Bridgestone uses for its tires. The project expanded the rod-enhancement warehouse and the drawing and spooling production lines (via heating and cooling), including adding an additional 3,000 tons of process cooling and a new central chiller plant. All of the work was completed without interruption to the existing 1 million square foot production facility.